“I think we’ve all benefitted some by the weather,” he said. “I think Missouri certainly had rain come at good times for both hay and pasture in 2013,” said Brown. By last year’s count, the state has about 1.8 million cows, down from more than 2 million in 2008. Meanwhile, Texas remains at the top of the list with nearly 4 million beef cows in 2013. 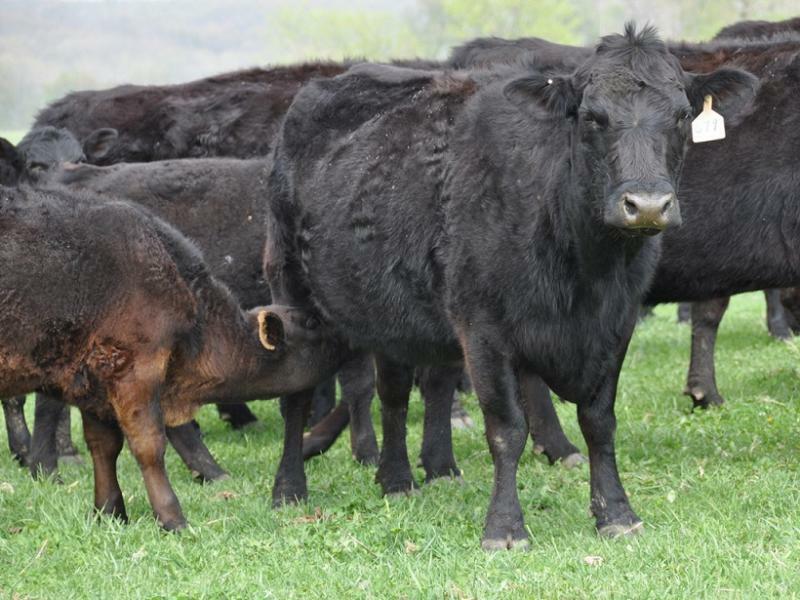 Nebraska dropped to number four behind Oklahoma in terms of beef cow numbers. Record cattle prices are also driving ranchers to expand production, said Brown. “It’s probably got producers’ attentions that now is the time to expand,” he said. Nationally, the cow herd continues to decline, losing 255,000 head in 2013. The U.S. herd now has 29 million cows, the lowest level since 1962. Missouri – Andrea Seabrook visits cattle ranchers coping with the mid-summer drought. These farmers are not particularly happy with the government, but they know they need its help. This story aired on NPR's Morning Edition. To hear the story, click here.